Resistance at $85.00 limits a potential recovery. ETH/USD is changing hands at $85.86. The coin has lost nearly 4.5% on a day-to-day basis and remained unchanged since the beginning of Friday. The third largest coin with a market capitalization of $8.9B shed over $400M of its value in 24 hours trading in a tight range with a bearish bias. On the 4-hour chart, pennant formation has yet to be confirmed. 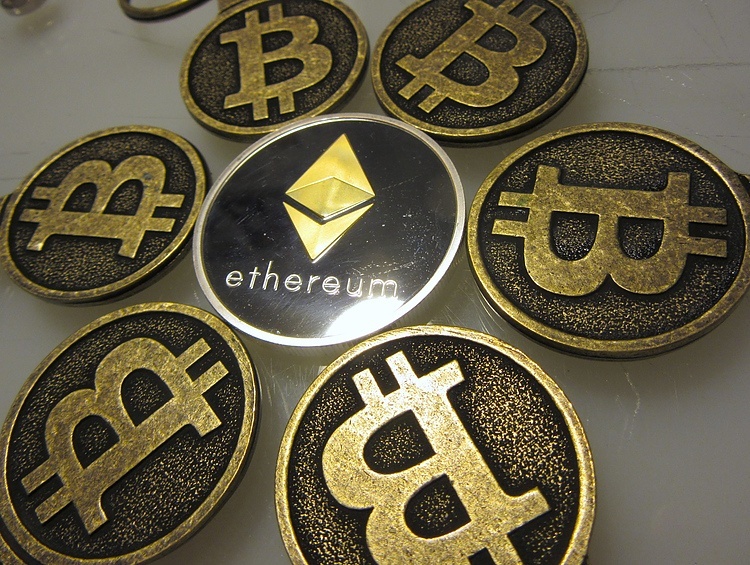 ETH/USD managed to stay above $85.00 after a short-lived dip to the Asian low $84.94. It’s a good signal that the price may recover towards the upper line of the pennant currently at $91.50. However, a sustainable move higher looks unlikely as the area is reinforced by SMA50 (4-hour). We will need to see a major change in the market sentiments for the breakthrough to happen. Both the Relative Strength Index (RSI) and Momentum indicator are flat, pointing out the market indecision and implying the continuation of rangebound trading during the recent hours. RSI stays in a neutral zone, which also supports the consolidation case. The local support comes at $85.00. It is strengthened by the Asian low and the lower line of the above-said pennant. This area is likely to stop the sell-off for the time being, however, a forceful breakthrough will open the way towards the recent low of $82.15. Once below, the longer-term support area $60.00 and $50.00 will come into focus. Dogecoin price prediction: How bright (or dark) is the future? Would Coinbase listing catapult Nano (NANO) to the top 10 cryptocurrencies on the market? Bitcoin, Ethereum Technical Analysis – Buy On The Daily Chart?